Cornish Celtic folk/folk rock group who used traditional instruments to play a fusion of folk & punk in the 1990s. Band members wrote the songs. Lordryk was formed by the Ashton brothers - Andy, Paul and Tim, who also played as Moondragon (Moondragon). 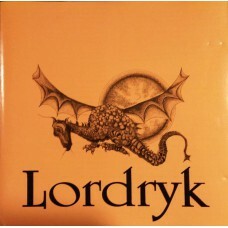 Lordryk is Cornish for Moondragon. A couple of the band members susequently resurface with 3 Daft Monkeys (Three Daft Monkeys), who, unsuprisingly, share a similar outlook to Lordryk.